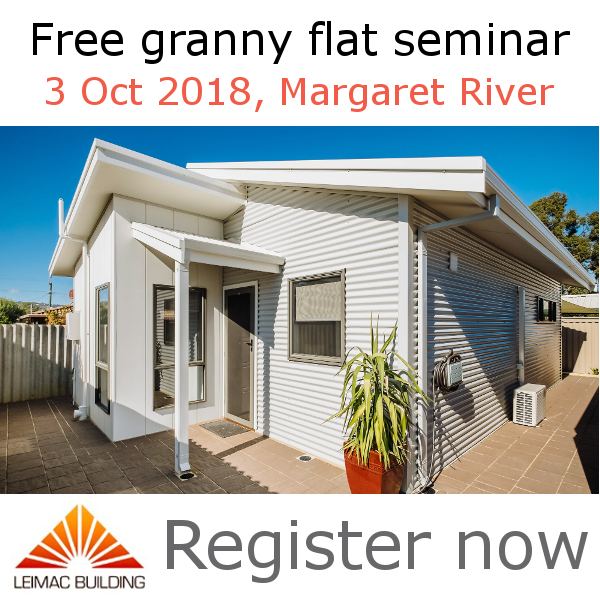 We were absolutely thrilled to see so many people turn up to get tips and insider knowledge for their own granny flat project, from Leimac Building and our trusted colleagues. Attendees to our free granny flat seminar asked a lot of questions which helped everyone in the room. Lots of information was shared by the experts, so everyone learned something!